Register for the Daniel Barden Mudfest 5 Mile, 5k & Kids Mud Run today! 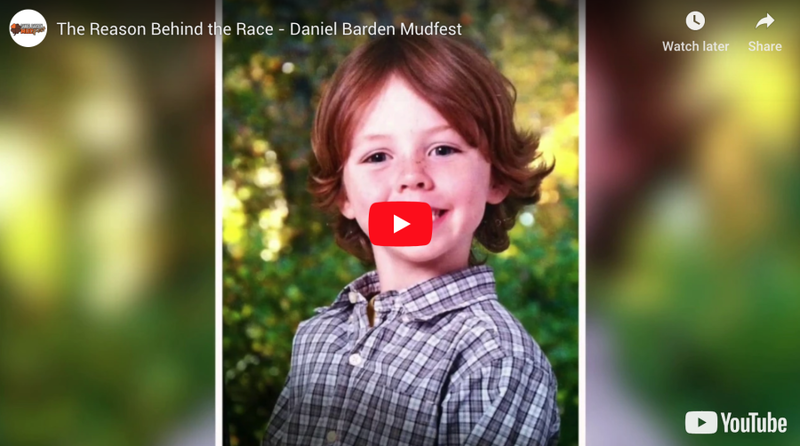 Daniel Barden Mudfest honors the life of young Daniel Barden who was only in first grade when he and 19 other children were killed in the Sandy Hook, Conn. mass shooting in December 2012. A niece of the organizers of the event was inside Sandy Hook Elementary School that day. She escaped from the horrific ordeal, but her cheerful friend and neighbor Daniel did not. Daniel was known for spreading light wherever he went. He believed in facing challenges head-on, and he brightened the days of everyone who knew him. Proceeds from DBM will benefit the Daniel Barden Adventure Scholarship, which selects students for an all-expenses-paid 10-day canoe and camping adventure through the Adirondacks in July in order to instill perseverance, team work, physical fitness and mental wellness. Winners are chosen based on a series of essay questions they submit to apply. As an added bonus, the winners get to designate a charity of their choice to equally fund with DBM proceeds. $5on behalf of Mia K.